Search engine such as Google has search tools that are typically used. Small businesses are not taking advantage of these tools. These tools can benefit the everyday searcher or website owner in figuring out how Google analyze their site. On clicking on search tool option you will see 3 drop down appear below the navigation tabs. One of these tabs will show your location whereas the second and the third will give you filtering and sorting options by date and content type. Using these options you can further filter your results. Location is one of the most important tool which you can use if you are a website owner or search engine marketer. It is important because Google give priority to those websites who are near the searchers IP address. When ranking for keywords in specific locations it is important to check where your domain is registered or where the business locations are on the contact page. By adding cities or page near to the location you serve you will see organic traffic increase for a particular keyword. In the image above you can observe that after typing advanced query tool “Site” in the search bar you can find out how Google sees the reading level of the content on your website. IF your target audience is directed towards educator or professionals that feed of advanced content this tool will help you to find out the changes that need to be done on the website. Below is a list of ideas of how to go from basic content to advanced content. • Add more professional jargon. • Use more advanced vocabulary. • Increase the quality of the writing by using more punctuations and better grammar. • Proofread all content before it is published. • Increase the length of the content. Increased length is of higher quality in the eyes of Google. • Reference or cite professional and well branded organizations in the industry. • Keep formatting on pages professional. • Provide relevant content to the topic. • Use videos, or images to explain your words on the page. After entering your query in Google search click on search tool and all results drop down you will see the dictionary tool. IF you are a webmaster then you have a great opportunity waiting for you. By having more pages with definitions you will help in bringing more natural organic search traffic. With over two trillion searches per year a lot of people look for definations for words that you know well. 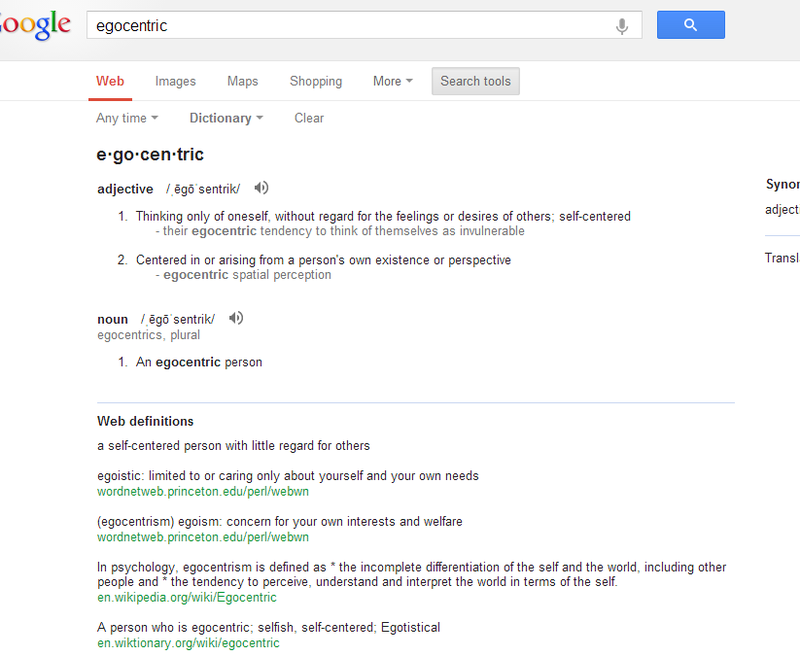 By using this tool Google will show the dictionary HTML tags for the keyword which is searched. This tool is excellent when doing research. The tool is perfect when you think about how quick we can find and compare different definitions.Search tools for local businesses can help you understand your and any website. The time tool is a perfect time machine that Google has made to help us go back in time and see the old articles or the new articles that has been crawled and published within last hour. It is a tool through which you can see when Google indexes your content. If you find that it takes more than 5 days for one of your blog to be indexed then there is a problem and your need to insert more content. Finding for the latest news gets simple with this tool. You might see articles a week ago that ranks at the top but with the help of time tool the result will change. You will see that major new websites are crawled and within a few minutes of article being published Google index it and present in front of you. 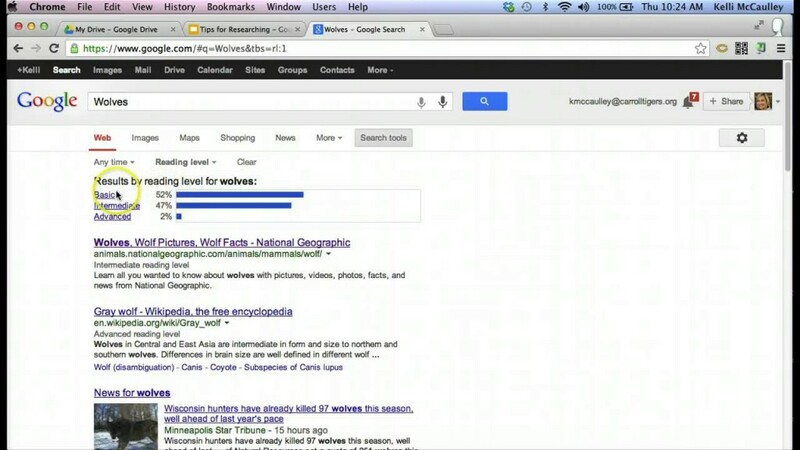 Google search tools can help you understand your or any website. Play with these tools be familiar with them and they will make your life easier.